Email us your information and we will send you special promotions just for being our customer. Our Services do not include gratuity but are greatly appreciated. Please note we cannot add a tip to your credit card. Cash only. A credit card or gift certificate is required to book appointments. If you miss a scheduled appointment without a 24 hour notice of your reservation, you will be charged full price for reserved appointment. Also, if you are using a gift certificate or any prepaid service, it will be Void. Sorry, there are no exceptions. Gift Cards are to be used by only the person whom it was issued to. It cannot be used to pay for someone else's service. There are NO refunds for gift card purchases for any reason. Gift Cards cannot be used for gratuity. 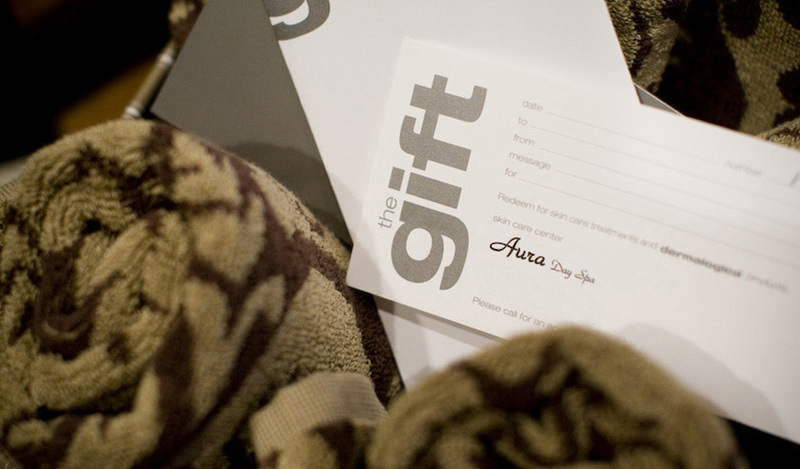 We accept SPAFINDER, SPAWISH and SPA WEEK gift cards. These are considered 3rd party gift cards. These offers CANNOT be combined with any packages, discounted services, specials or used for sales tax, gratuity or receive cash back. Limit One card per person and are non-transferable.